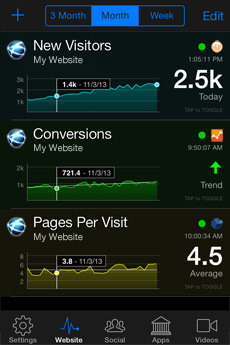 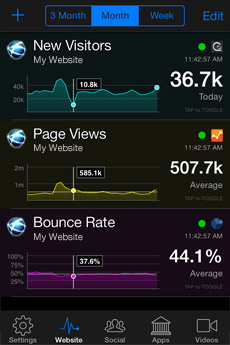 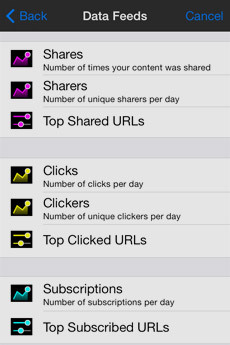 Pocket Analytics for iPhone - Many Metrics. 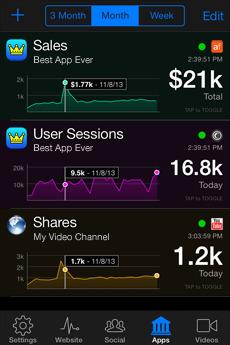 One App. 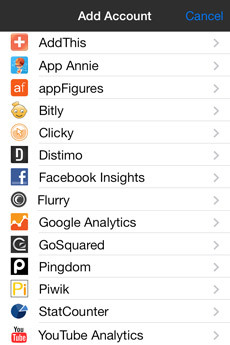 These are the 3rd party services that Pocket Analytics currently supports. 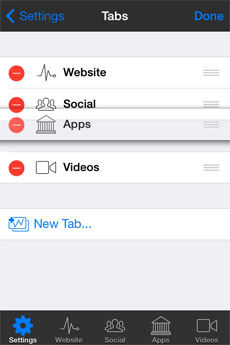 If you would like to see additional services supported, please let us know!